Our accredited network of installers offers the highest quality uPVC and aluminium products with excellent customer service. Access our latest technical information, product content, video archives, media centre, Sternfenster Plus and much more. Find out about Sternfenster Window Systems. Become a Sternfenster approved installer today to gain a competitive advantage. Find your nearest Sternfenster approved installer. Download our latest product brochures & documents. View our library of detailed resources, including price guides & useful information. Stylish, secure and slim frame architectural aluminium windows from Smart. Residence 9 Flush Sash windows are designed to replicate the 19th Century flush sash timber window. High quality Pilkington and Planitherm glass sealed units. See how our windows & doors meet industry standards for energy efficiency. Decorative and stylish glass features to finish your windows. Upgrade to annealed or toughened glass for added security & energy efficiency. Stylish, secure and energy efficient uPVC windows from Deceuninck. Modern, innovative and secure uPVC tilt and turn windows from Deceuninck. Beautiful and authentic uPVC flush casement windows from Deceuninck. 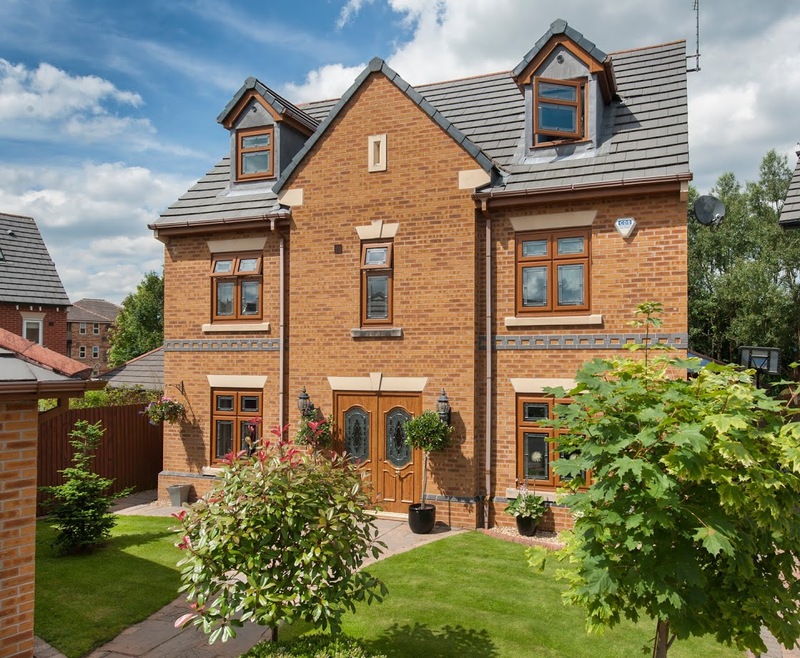 A contemporary take on a classic style, with the benefits of uPVC technology. Smarts range of slim-framed aluminium windows offer quality, style and strength. Strong and durable architectural aluminium curtain walling from Smart. Strong, stylish and highly secure Deceuninck uPVC Doors. Beautiful, strong and sleek Smart aluminium doors. Beautiful composite doors from Deceuninck. 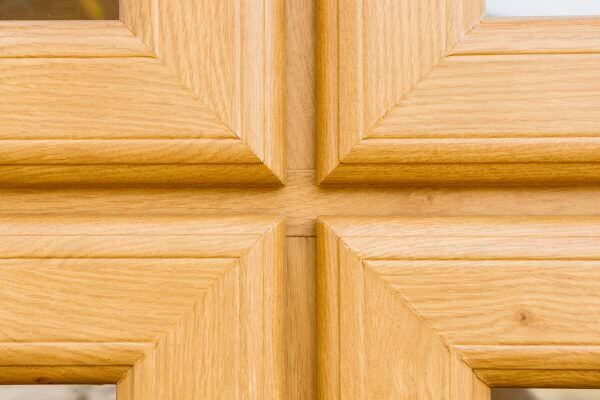 Exquisite timber effect Residence Collection Doors. Beautiful and authentic flush doors from Deceuninck. Strong, secure and great looking Deceuninck Residential Doors. Connect your home and garden with attractive Deceuninck uPVC French Doors. Enhance your home with stunning Deceuninck uPVC Patio Doors. Strong, safe and secure specialist fire and stable doors from Deceuninck. Sleek, strong and contemporary Smart aluminium residential doors. Stunning, slim-frame and contemporary aluminium bi-fold doors from Smart. Beautiful, slimline and easy to operate aluminium patio doors from Smart. Sophisticated and elegant aluminium French doors from Smart. Commercial aluminium doors suitable for a wide range of projects. A market-leading design for a warmer and more comfortable home. View our gallery of stunning uPVC door images. View our gallery of attractive aluminium products. View our gallery of superb StyleLine window and door images. View our gallery of stunning Residence Collection images. The StyleLine range, exclusive to Sternfenster, stands in a class of its own when it comes to function and form. 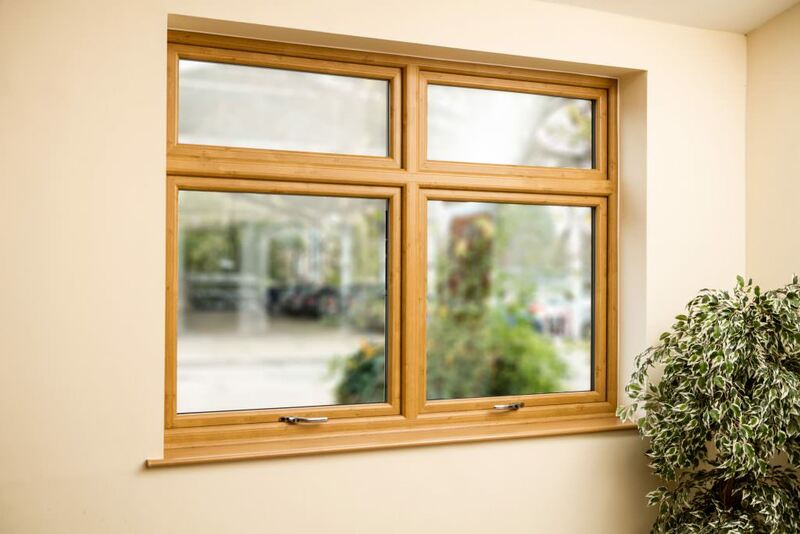 Members of the Sternfenster Approved Installer Network can offer their customers a window that captures the charm of a traditional timber design, brought into the modern day by the latest uPVC technology. Not only do they offer a superior standard of design and quality than other uPVC window designs on the current market, they offer a unique aesthetic that really achieves a competitive edge. This comes in the form of a seamless finish of the sash and outer frame, which allows for a beautifully consistent aesthetic across the whole window design. This appearance is made possible by a unique, state-of-the-art Seamless Quad Welder from Graf Synergy. 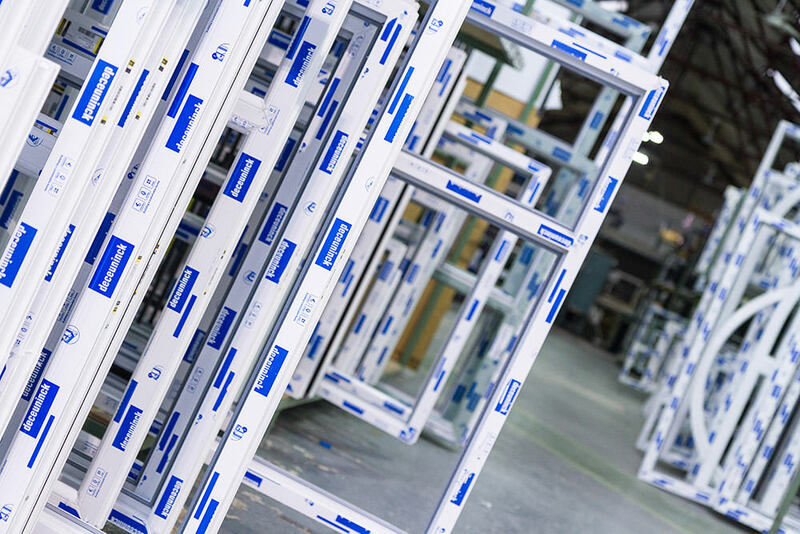 As the UK’s first fabricator to use this system, Sternfenster is able to offer their Installers a standard of product that stands out in the current market. With this design, it’s never been easier to offer homeowners flawless design and stunning aesthetics. The revolutionary welding process that is used across the StyleLine range not only allows it to achieve an outstanding appearance, it also enables them to offer a stronger and more resistant frame. This is made possible by the fact that the manufacturing process eliminates the grooving stage, avoiding any loss of vinyl at the corner joint. Alongside this, StyleLine windows meet the modern demands that homeowners have come to expect from their home improvements. They achieve market-leading standards of thermal efficiency, security, durability and performance. They are sure to be a fantastic addition to the product offering of any installer. Interested in becoming an Approved Installer and bringing the StyleLine window to your range? Get in touch with Sternfenster today by calling 01522 51 25 25 or by visiting our Join Our Network page for more information. Smart Windows: A Reputation of Quality, Product Innovation and Expertise. Our network of approved installers guarantees you the best service and highest quality products. Become a Sternfenster approved installer to gain exclusive access to marketing materials, installer sub sites and a unique lead generation system. Subscribe to our newsletter for the latest Sternfenster news and updates. Enter your postcode below to find Sternfenster Approved Installers in your area.